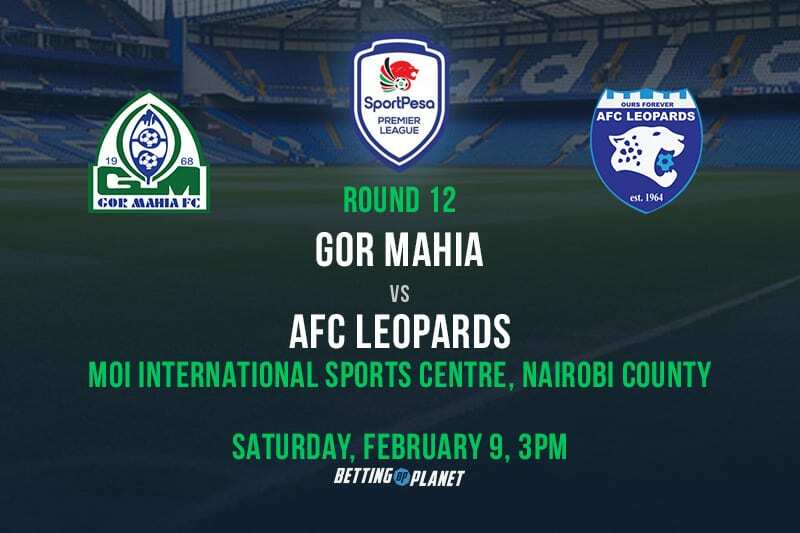 The biggest and most alluring match in the Kenyan football calendar will take place this weekend when champions Gor Mahia face off with AFC Leopards in the Kenyan Premier League. The Mashemeji derby, scheduled for Saturday afternoon, will take place at the Moi International Sports Centre; with K’Ogalo lining up as the home side. What was meant to be one of the sternest tests this season proved to be easy pickings for Gor Mahia, as the KPL champions breezed past Egyptian Premier League leaders Zamalek Sporting Club with a 4-2 victory last weekend in their first Group D match of the 2018/19 CAF Confederation Cup. The North Africans were off to a flying start, as they found the back of the net within the opening seven minutes through Ibrahim Hassan. Gor’s failure to deal with Mahmoud Abdelmonem’s corner kick allowed the ball to fell into the path of Ibrahim Hassan whose low left-footed drive from the edge of the area harrowingly sailed past everyone and into Boniface Oluoch’s net. When Gor desperately needed a hero, one arose in the form of Jacques Tuyisenge. The Rwanda international left the White Knights shell-shocked not knowing what had hit them, as he inspired the hosts to a 2-1 lead at the break. A string of well worked passes in the penalty area saw Tuyisenge apply the finishing touches in the 25th minute to level the scores, before putting Gor ahead in the 38th minute with a thunderous header after an inviting cross into the area by Boniface Omondi. K’Ogalo’s high defensive line may have allowed Hassan to have clear sight of goal after running between the lines, but it was Boniface Oluoch’s error that proved costly, as the veteran goalkeeper’s failure to hold onto Hassan’s feeble long range effort gave Zamalek a fighting chance. The KPL champions nonetheless did a grand job after the break, as Nicholas Kipkurui reclaimed Gor’s lead by heading in Tuyisenge’s cross six minutes into the restart. The onslaught did not wane off even in the dying moments of the game, as substitute Dennis Oliech rounded off the perfect afternoon by equally getting in among the goal scoring act. Even amid talks of their fall from grace to grass following the departure of decorated head coach Dylan Kerr, the outcome of the match was a prime example of just how a determined Gor Mahia side can handle their business with consulate ease. The trilling win put Hassan Oktay’s charges level on three points with Algerian side NA Hussein Dey, albeit ahead of the North Africans seeing as they have a superior goal difference. AFC Leopards on the other hand couldn’t have gotten a worse result ahead of the Mashemeji derby, as they sustained a 2-1 home defeat to relegation threatened Mount Kenya United in a midweek KPL clash. John Ndirangu buoyed Mount Kenya by putting them ahead in 16th minute, but Salim Abdalla equalized for the hosts before the break. 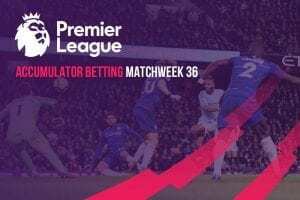 Timothy Wanyonyi however hooked home in the second half to condemn his former side to their third successive defeat in the league. 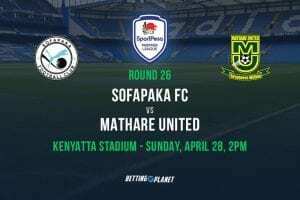 17-time league champions Gor Mahia clawed their way to third on the table with 19 points; five points behind leaders Mathare United despite having a game to in hand. This comes following their 1-0 win away to Vihiga United in a midweek SportPesa Premier League encounter. AFC Leopards, in sharp contrast, are 15th on the log with 10 points from their first 11 Premier League matches. Andre Casa Mbungo, who was appointed as Ingwe’s head coach earlier this week after the exit of Serbian Marco Vasiljevic, has the monumental task of removing the 12-time KPL champions from two points above the relegation zone and into the top half of the table. His first day on the job ended in defeat, but the Rwandan coach could gain courage from the fact that anything can happen in a derby. Things however look grim for Ingwe who are unfortunately there for the taking.